With horses being in the news for all the wrong reasons we thought it would be good to shine a more positive light on all things equine this week on the show. So we have a selection of classic 60s and 70s TV theme tunes to shows about horses (why were there so many?) 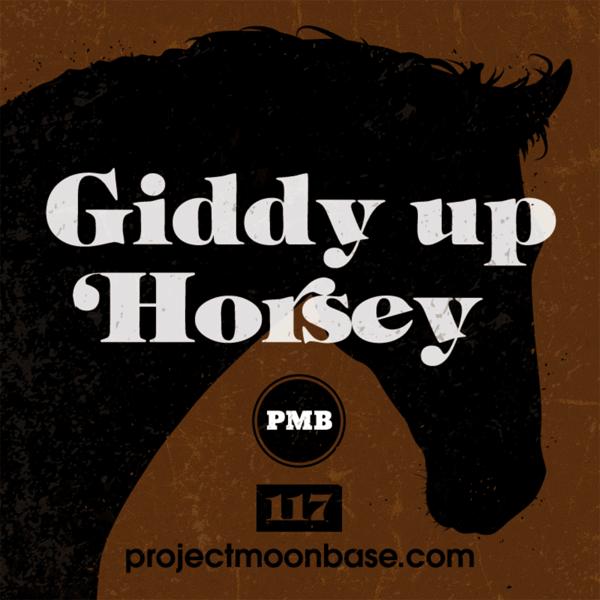 and some horse-themed tunes by some of our favourite artistes.We also have another selection from the Mordy Laye album we’ve been dipping into and a track from the brand new album by Norwegian chip-prog specialists Pajjama. Extraterrestrials will be welcome in Glasgow. This entry was posted in podcast and tagged Esso Steel Band, Gordon Lorenz Orchestra, Johnny 7, Klangverkstedet, London Symphony Orchestra, Mordy Laye and the Group Modular, Pajjama, Ray Martin, Sone Institute, The Royal Artillery Mounted Band, Woebot. Bookmark the permalink.